Winters are just about to come. The air is turning its ways towards cool breeze; the sun is getting less intensive and mornings are getting colder. As the weather sign change, the wardrobes are also replaced with winter outfits. It’s the nature that tends us to change ourselves and adapt us to live according to the climate. We just want some good changes in our lifestyles and fashion just according to the latest trends. Dressing, shoes, makeup, wardrobes are exchanged with winter fall accessories then why not hairstyles? Yes, every single girl wants to appear good in fall season too as in spring and summers. 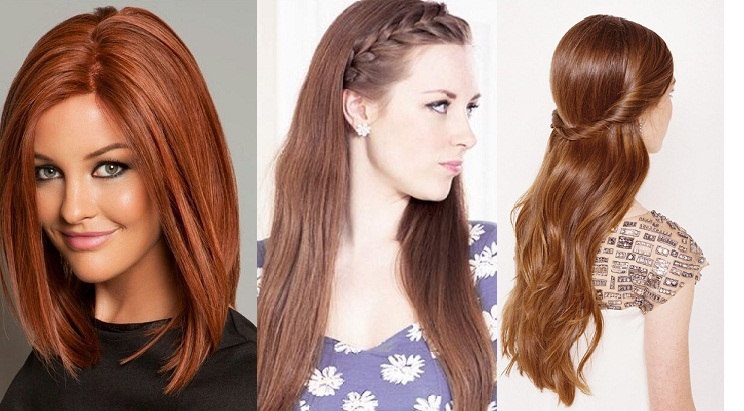 Here we are sharing the Best & Latest Ladies Winter Hairstyles. Hairstyles play an important role in your personalities. Having a bad hairdo that makes no sense will make you non-sense and will destroy the charisma of a beautiful face. So, Today we are presenting some of the latest hairstyles for winter/ fall season that will keep you chic and beautiful in a cold season. They are easy to carry and sophisticated to wear. Just you have to choose the best hairdo according to your hair type and personality or the dress you are going to wear. Whether you are wearing long coats, jumpers, jackets or uppers the hairstyle must seem suitable and make sense with your dressing. 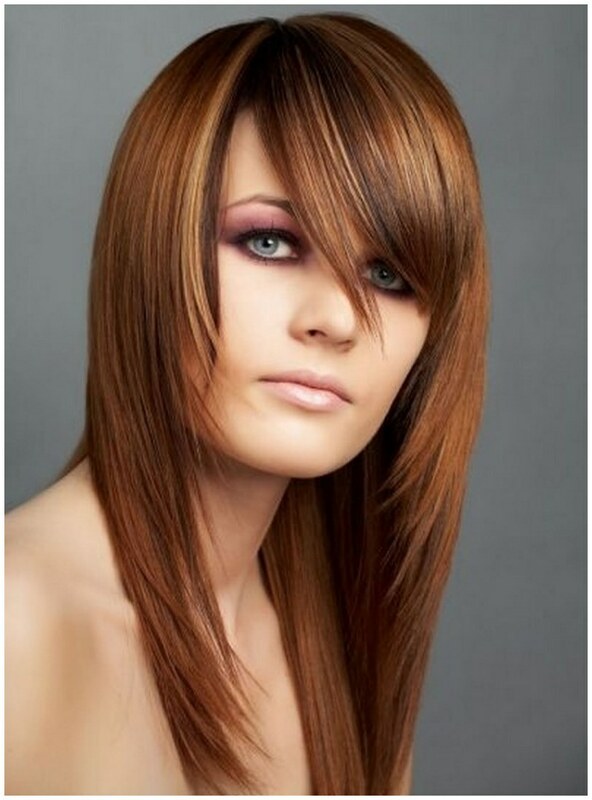 I will suggest you top 10 best winter/ fall hairstyles that are mind-blowing and will make you stand out among the crowd. You can easily manage, carry and make them in your daily routines while going office, college, a meeting or any other schedule. Don’t select a difficult hairstyle that is hard to make and heavy to carry. Easy and simple hairstyles workout were better than complicated ones. You can also change them daily to have a different look according to the dress you wear. Every lady desires to glance. She wants to look pretty as well as stylish. So if you are attending some winter party, ceremony or any event, we will help you out to select an ideal hairdo with long, short or medium length hairs. Mostly in winter women prefer to have long hairs but some also go for short hairs with cuts and slashes. Here we go with some of the best hairdos! 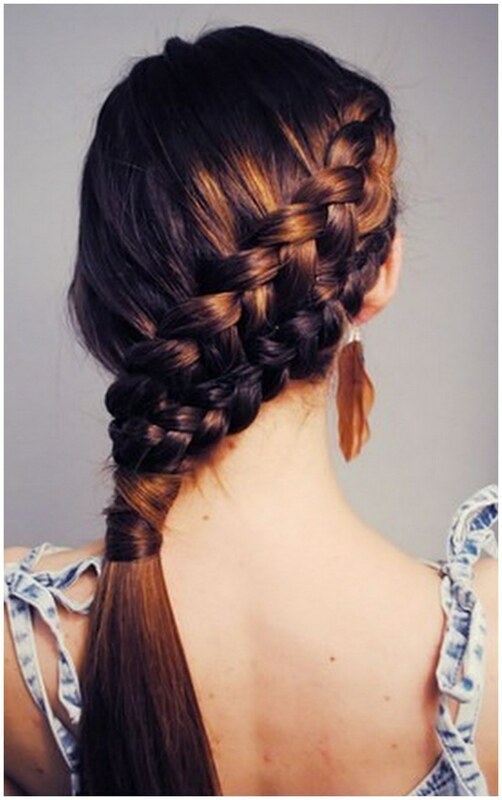 Braid is traditional and one of old hairdo adopted by Asian and Western ladies. Whether you have long or short hairs; braid covers and wraps them so beautifully. They are different types of braided hairstyles like side braid, french braids, fishtail, back, draped one and many more. If you are performing to do some physical work like going to the gym or doing household, cooking, cleaning then braids are best to carry. As it catches your hairs so well giving you a pretty glimpse. 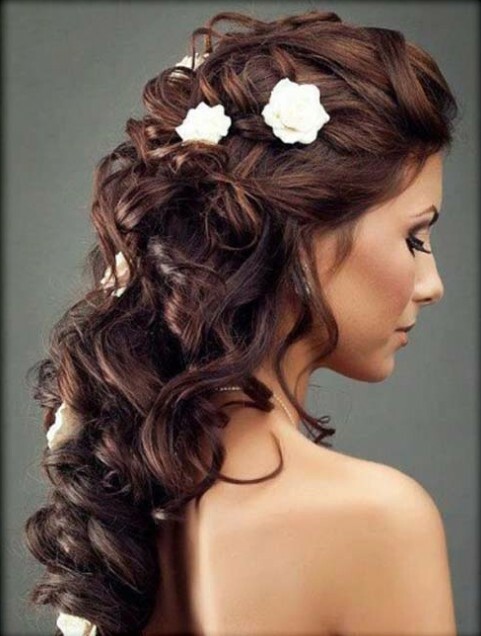 If you are planning to attend some winter night party on the weekend, then go for open curly hairs. If you have a long length, then it looks more suited. Open curly hairdos look graceful, and they will not get too much time of yours to make. Have a look at some of the image posted below to get your favorite style. Bob hairstyles are regarded to be a statement of modern fashion, but we see many old celebrities also followed this hairdo. They look enchanting with both long and short length hairs. Dyes can add more taste toward bob hairstyles. You can also ombre them with beautiful shades like red, brown, yellow, blonde, dull black, etc. You may go for curls with bobs or straight them whatever you want it all matters on your choice. They can be used as casual wear for teenage girls. Formal party wear bobs can also be made by wearing them with a prom or cocktail dress. 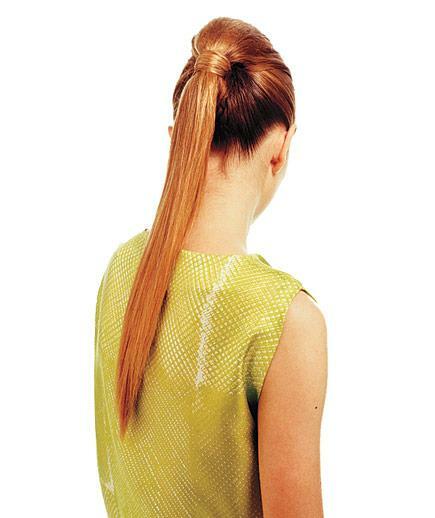 Ponytails are one of the best, most popular and old trend. 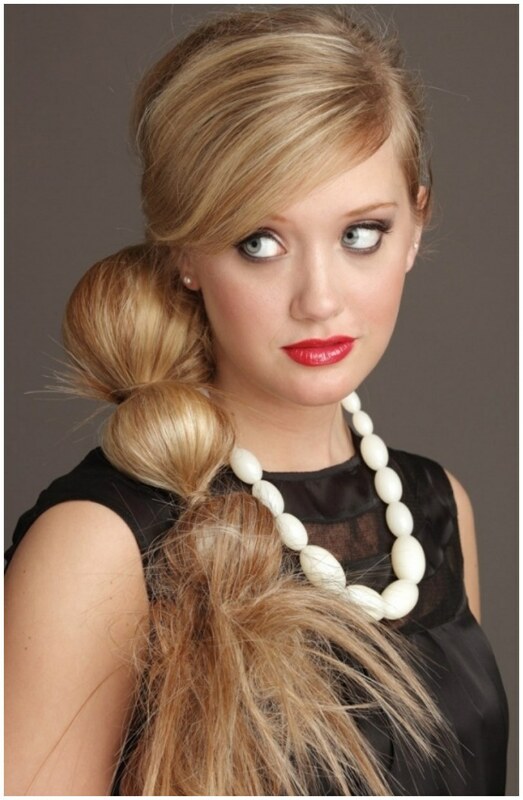 Women love to wear ponies while going out, at night, mornings or daily routines. If you were wearing winter outfits like jackets, long coats then open hairs don’t look suitable; ponytails are best for a winter season. They are so easy to catch you just have to pick some hairs, gather than tightly and make a pony with a hair band. They look so simple and elegant. School was going girls mostly go for ponytail hairstyles as they are funky as well as simple to wear. This hairstyle seems very stylish. You just have to tight some hairs in the upward direction. Front levels can also be made into a small updo, a braid or pin up them while other layers are left down. 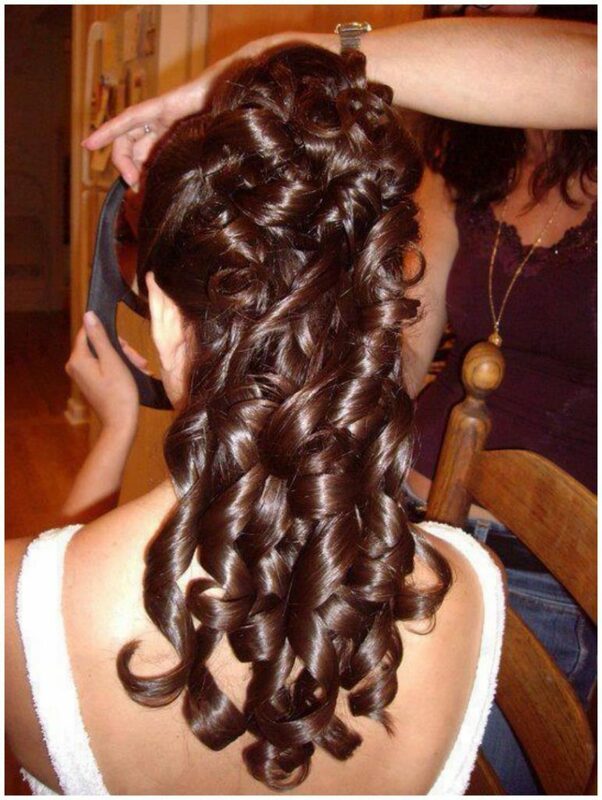 You can prefer this hairstyle for parties and functions. Giving layers and making levels give your hair a finest appearance in cold weather. 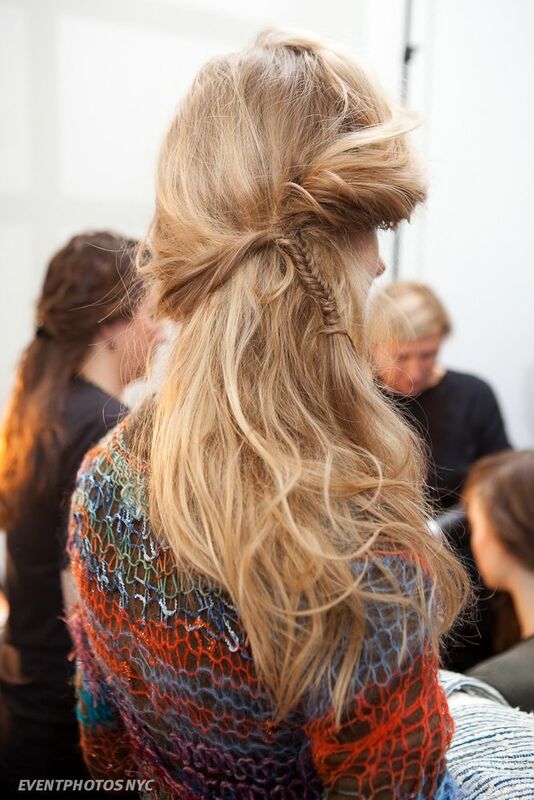 You can go for different layered hairstyles this winter. Be careful that you don’t have done oiling because then its get difficult to make layers. 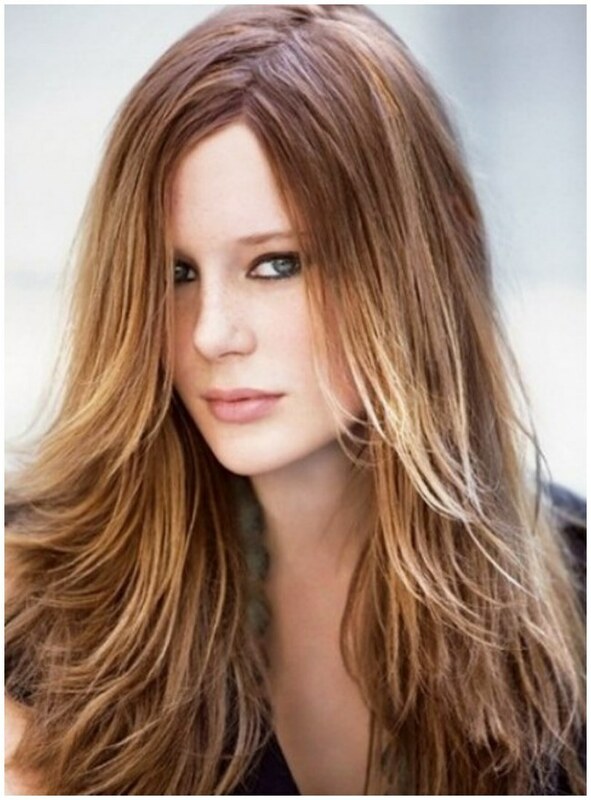 Layered haircuts will give volume to the weak and small hairs. I will suggest you do this hairdo if you want a casual appearance. Updo has their taste and splendor. Personally I also love to have updos with different innovations and patterns. 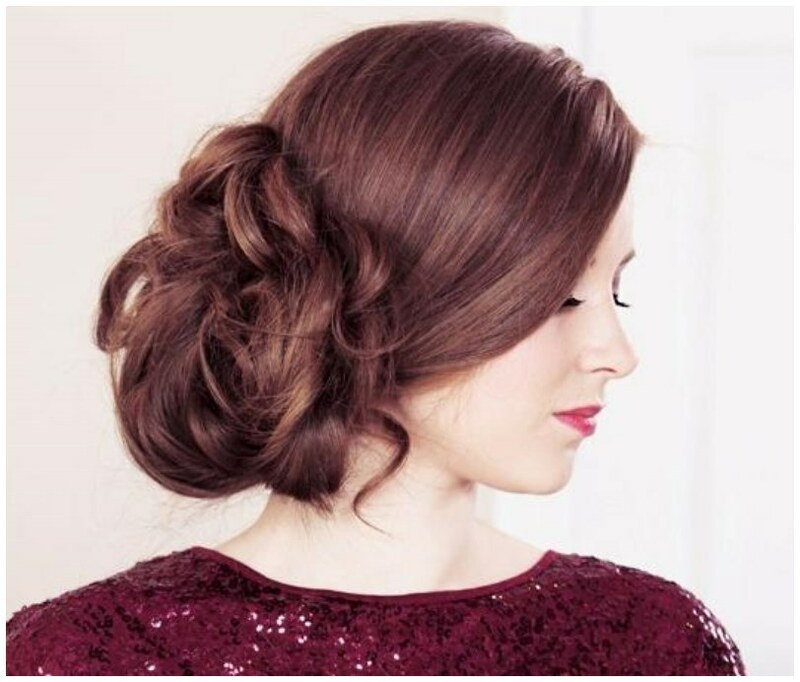 The good thing about updo hairdo is that they are suitable to catch for both casual routines and formal events. 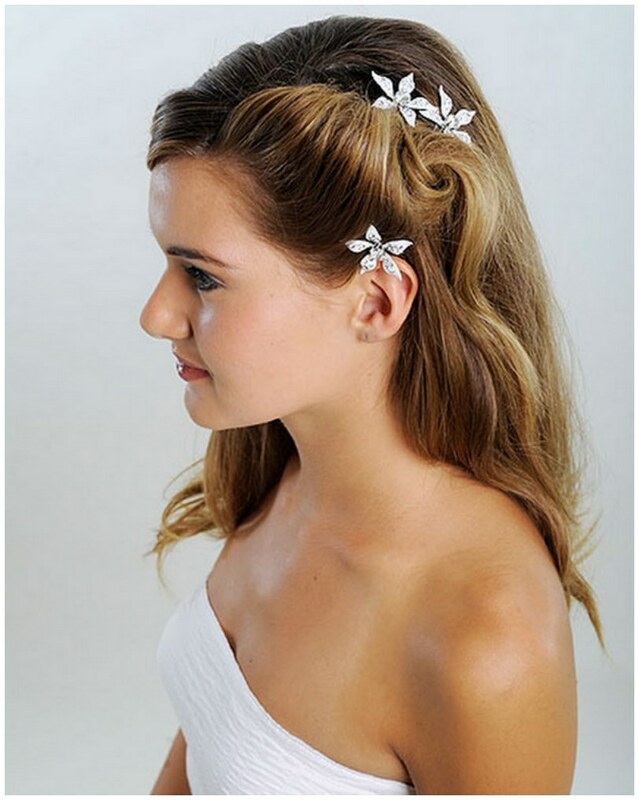 In winter, updos look graceful with long hairs if you style and embellish them with jewels, pearls, and pins. 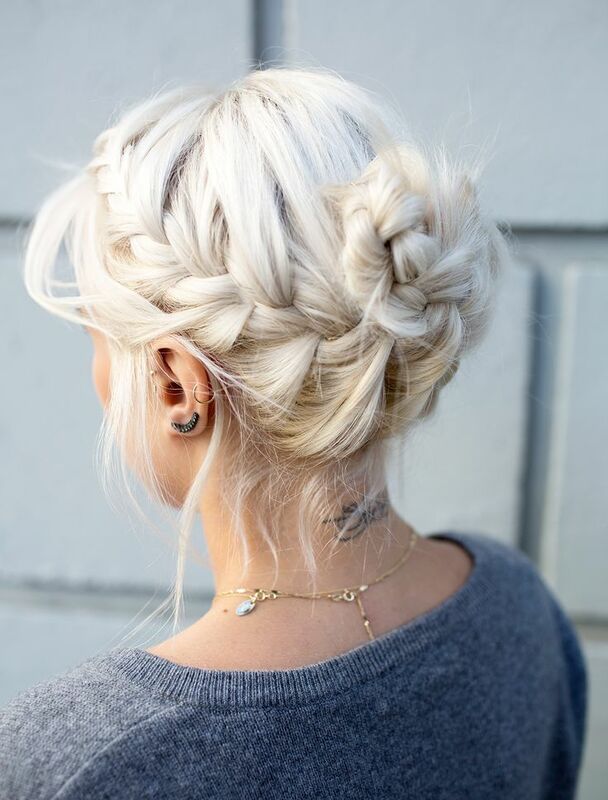 The best way to style hairs in winters is to make twists and turns. Twisted and fixed hairstyles appear to be cute and give you a dolly look. It’s your choice whether you make twists with long, short, open or closed hairs. 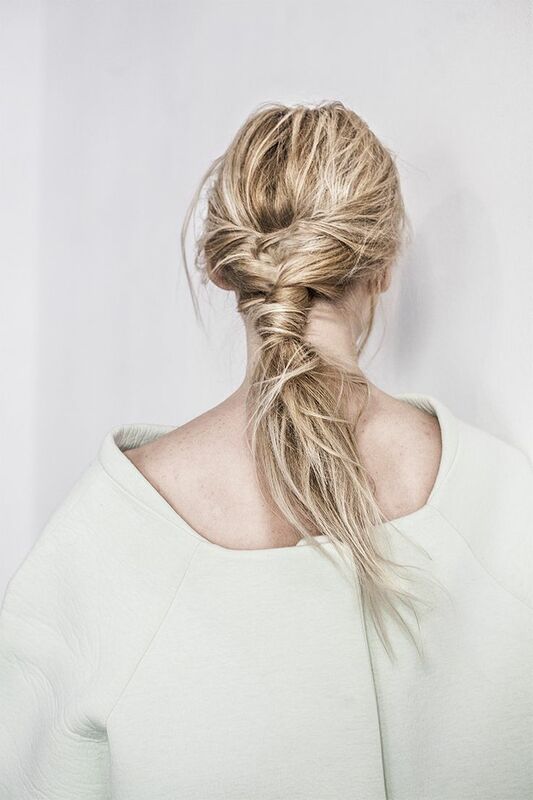 You can also twist hair into a side pony, a braid or an updo. Have a look on the twisted hairdo posted below. Folded hairs are always regarded as exquisite. You can fold some of the layers like side layers, front layers or lower into some bun, updo or braids. One can pick all the hairs to fold a big bun. 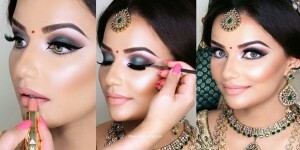 They are preferred on winter wedding function mostly for bridals on their big days. 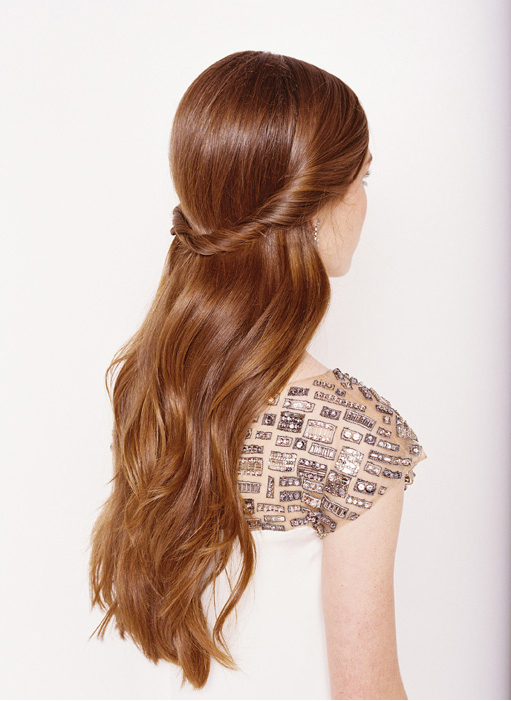 Folded hairstyles will give you a royal look and perfect with long gowns and proms.